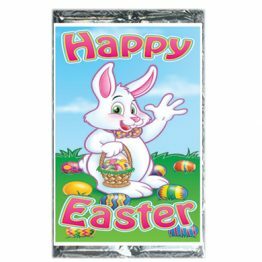 Sweetalk branded chocolate is a proudly South African based company who supplies chocolates with personalized greetings on the wrapper for party shops, and branded chocolate for businesses. 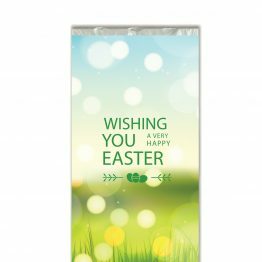 Sweetalk is one of South Africa’s leading manufacturer and distributer of corporate greeting card chocolates and is uniquely positioned to deliver customised greeting card chocolates to a variety of markets, in a variety of settings. 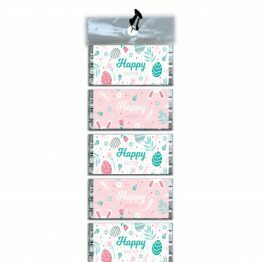 Established with a strategic objective to become South Africa’s largest distributor of confectionary corporate gifts, Sweetalk has established a niche position in the production of greeting card chocolates in catering for small, medium or large business needs. 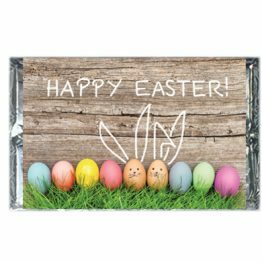 We print your logo, image, or message on labels, which are then used to wrap our high quality chocolates so they look just the way you want them to. 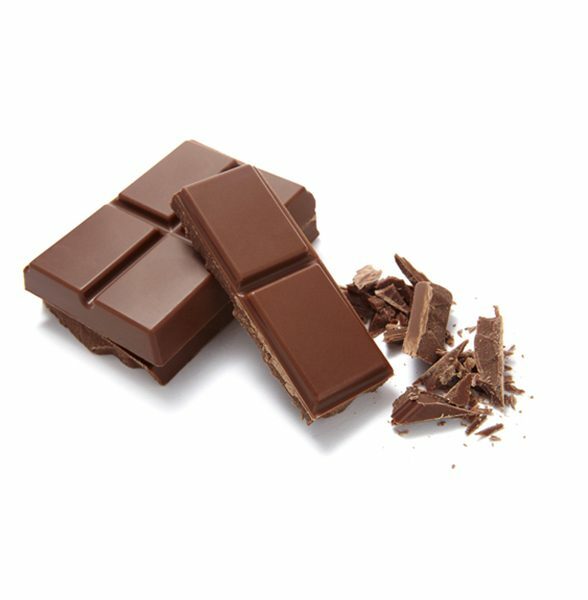 With our outstanding quality chocolate and the best prices. Our selection of personalised corporate chocolates are a great opportunity to connect with customers, so choose something memorable from our collection. 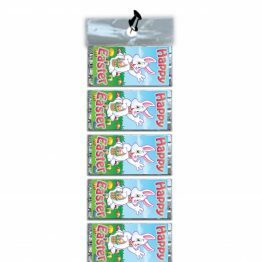 We print your logo, image, colours, and message or contact details on labels, which are then used to wrap our high quality chocolates so they look just the way you want them to. We supply to Hotels and Restaurants, with their own personalised logo and contact details. We print your logo, image, colours, and message or contact details on labels. Choose form a range of label patterns or even send us what you’d like. We supply to store owners and make sure they receive first rate service and we stand behind our products with our type of guarantee. Our chocolate is availible in 3 sizes, choose your size and your own personalised label for that special occasion. 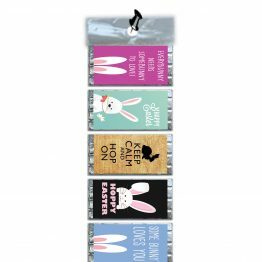 For corporate clients who are looking to brand the chocolates with their own custom message and logo. We have a built in design program which will allow you to design your own product however you would like. Add text, upload your own logo and much more..